Elizabeth Galati has been the Director of Strategic Partnerships and Resource Development since January 2014. In this position, Ms. Galati has played a critical role in developing and acquiring new programs and services while improving the efficiency and infrastructure of existing ones. While involved in all aspects of the agency’s development department, Ms. Galati’s primary focus is in developing collaborative relationships with managed care organizations, coordinating all Health Home Care Coordination services in Queens, Brooklyn, Nassau, and Suffolk, and securing additional lines of funding through grants and awards. Before assuming her current role, Ms. Galati was the Director of Community Services for Federation’s New York City programs and the Director of Program Development for the agency as a whole. 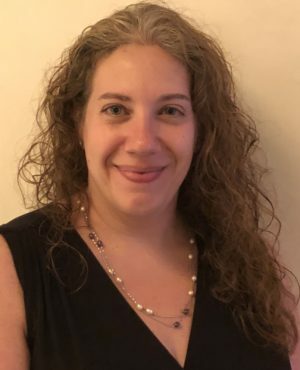 Ms. Galati has a Masters in Psychology from St. John’s University and an Advanced Certificate in Healthcare Integration from the New York University Silver School of Social Work. In 2015, Ms. Galati earned the NY Nonprofit Media’s 40 Under 40 Rising Stars Award.